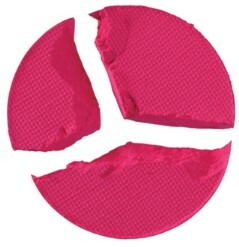 Summer fashion is no place for the timid so add the dare to your stare with Mind Bender Bold Effect Shadow! These incredible shades of ultra-radiant, high-pigment eye shadows are bursting with color to provide the perfect balance of beauty and confidence. Go on be Bold!